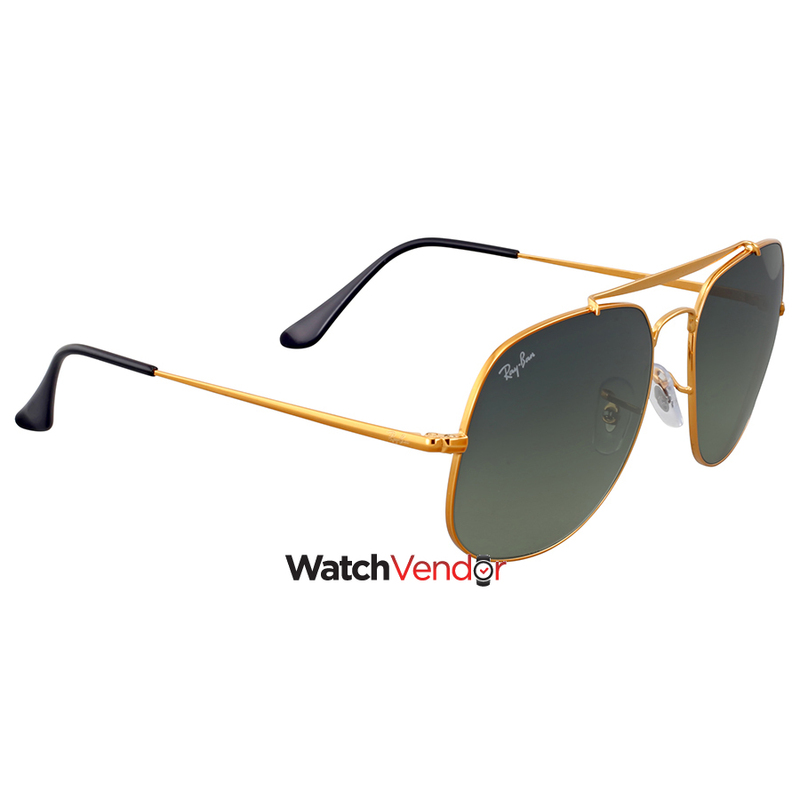 Ray Ban Sunglasses. Series General. Color code: 197/71. Size: 57. Shape: Square. Lens Width: 57 mm. Lens Bridge: 17 mm. Arm Length: 145 mm. 100% UV protection. Non-Polarized. Frame Material: Metal. Frame Color: Bronze-Copper. Lenses Type: Grey Gradient. UPC/EAN code: 8053672730395. Ray Ban General Grey Gradient Square Sunglasses.